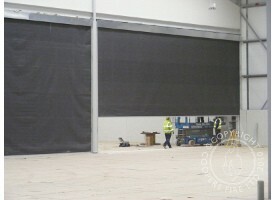 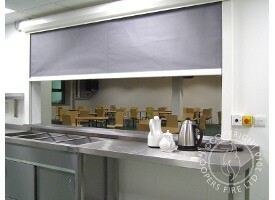 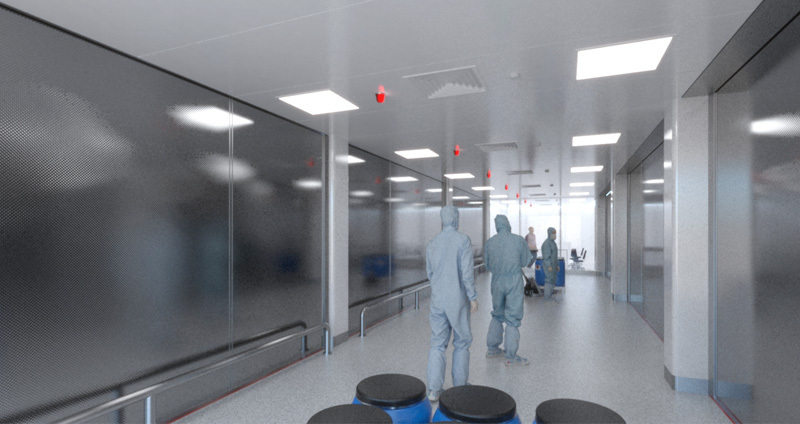 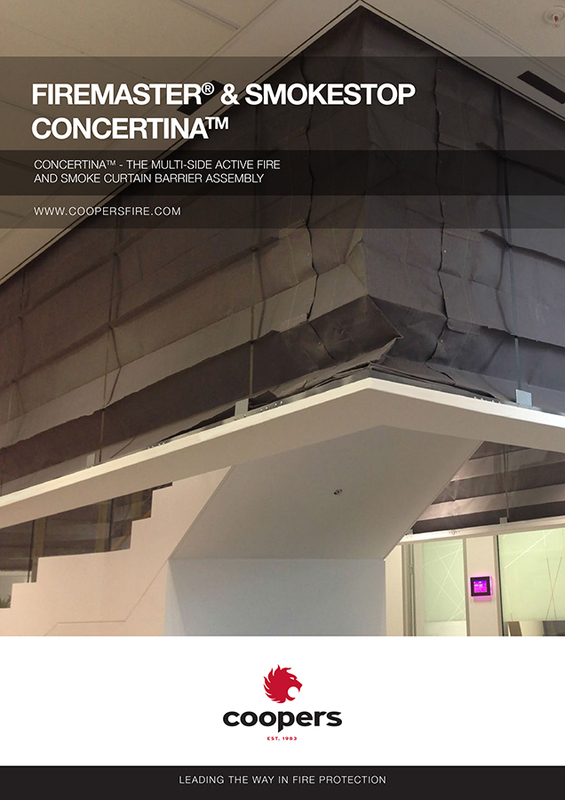 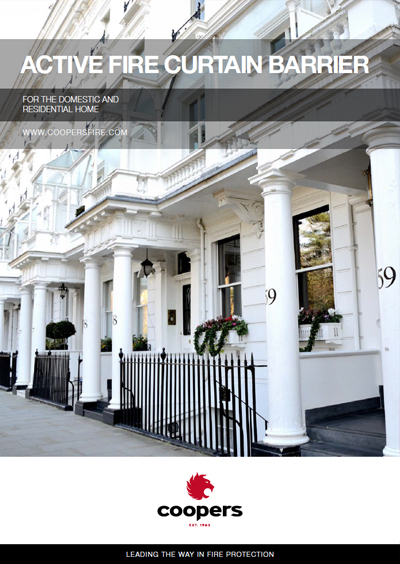 Coopers Fire Limited is a British company manufacturing fire curtains and smoke curtain barrier systems in the United Kingdom for installation worldwide. 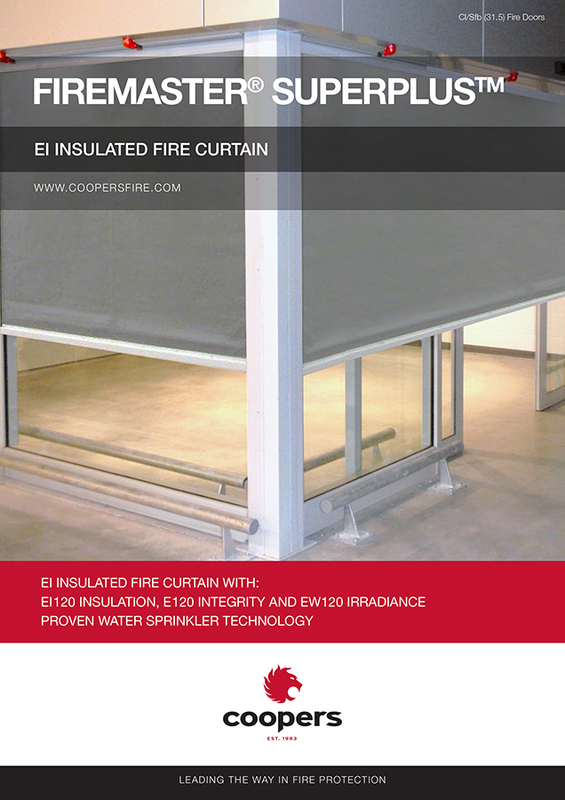 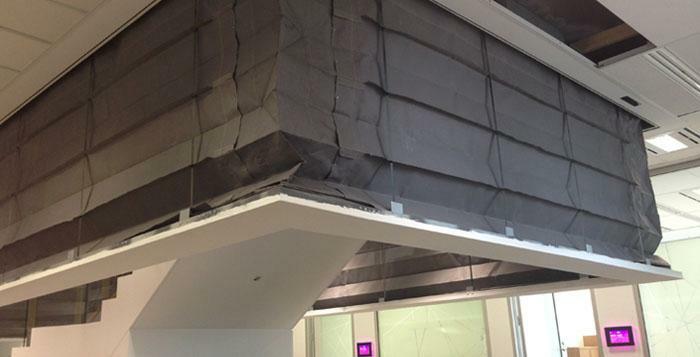 Coopers invented and patented the Gravity Fail Safe (GFS) Smoke and Fire Curtain, which has become the benchmark for most smoke and fire curtain systems sold around the world today. 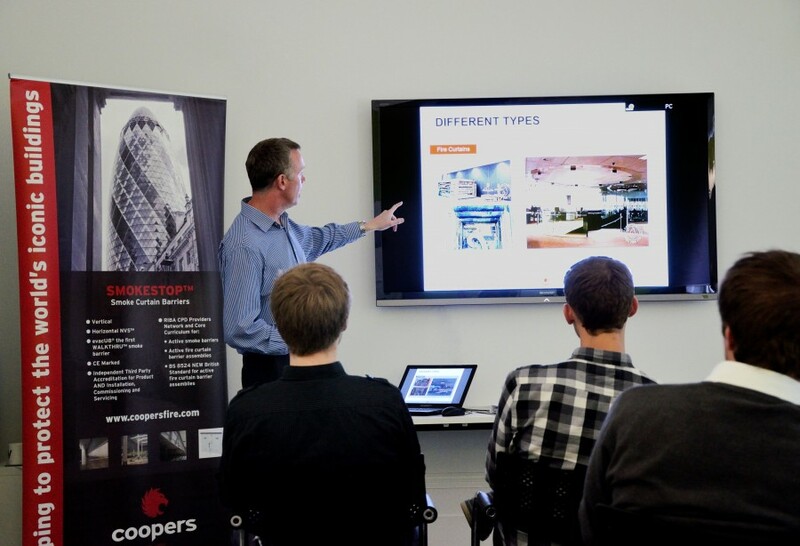 Due to the high performance and reliability of Coopers products, they have been specified and installed in some of the world’s landmark buildings like Buckingham Palace and Sydney Opera House. 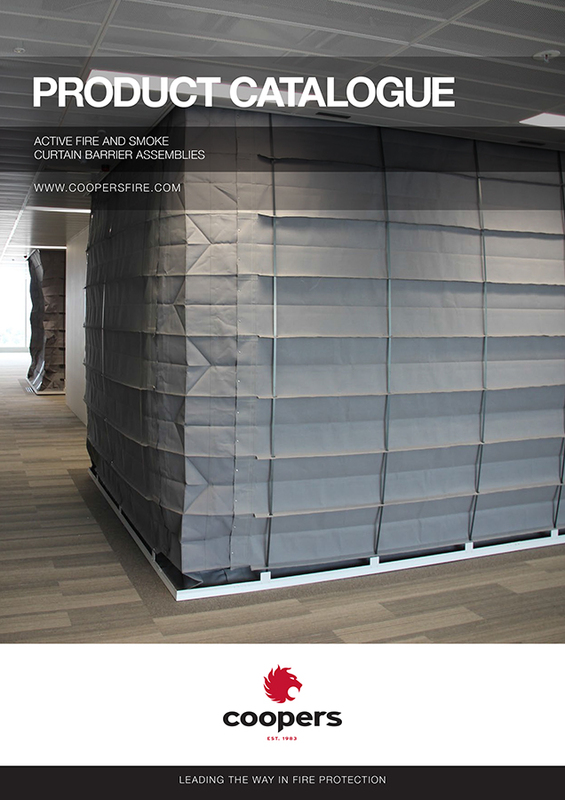 Coopers are dedicated to advancing fire and smoke barrier curtain technology and improving ways to safeguard life and property.